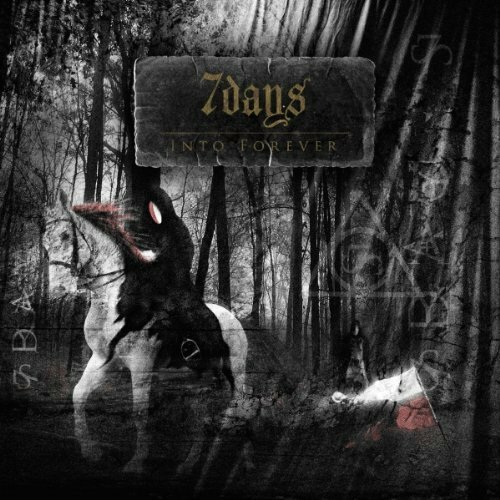 7 DAYS deliver melodic metal in the finest way and bandleader, guitarist & composer MARKUS SIGFRIDSSON has a very vision for his soloproject besides HARMAONY & DARK WATER. 7days started out as a project in 2004. Markus Sigfridsson found that he had alot of written songs that was just laying around, and that didn´t fit into the music of his other bands, Harmony and Darkwater. Besides from writing music and playing with his bands (Harmony, Darkwater and 7days) Markus is also busy doing artwork/covers and cd layouts for various bands within the genre of hard rock and heavy metal, you can see alot of his work on LILJEGREN RECORDS, RIVEL RECORDS – Divinefire, ReinXeed, Swedish Hitz Goes Metal, Grimmark to name a few. 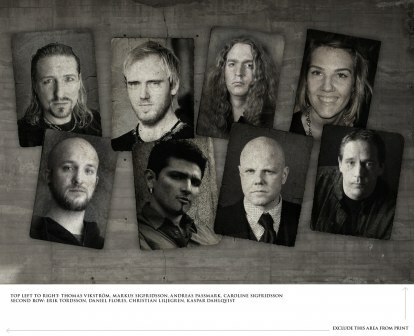 First to join / Days was ex-bassplayer of Harmony Andreas Passmark (Royal Hunt, Narnia, Divinefire) who also informed Markus about the drummer/session drummer Daniel Flores (Murder Of My Sweet, Mind´s Eye, X-Saviour). 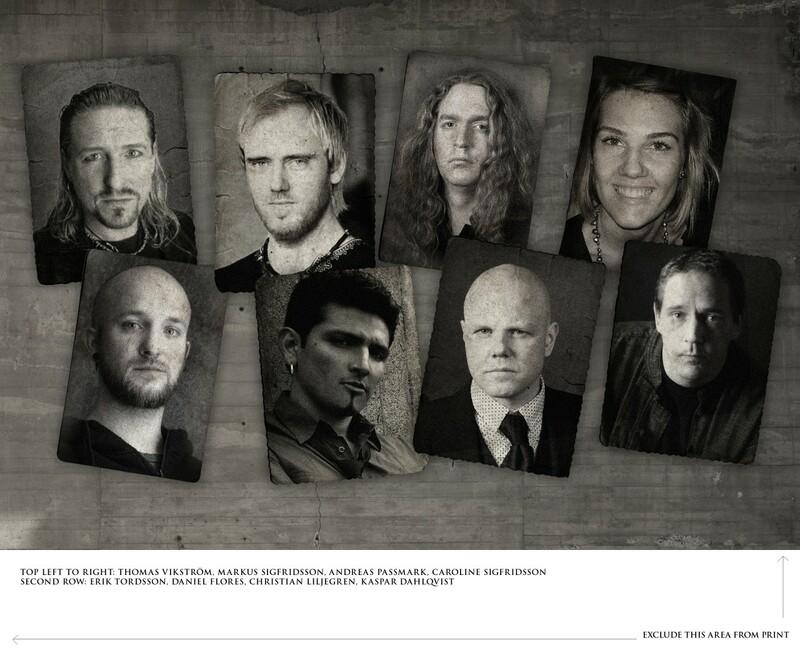 To complete the lineup Markus was introduced to singer Thomas Vikström (Therion, Talk of the Town, Stormwind and more) by Christian Liljegren, who later also offered a deal for 7days on his label Rivel Records (Liljegren Records), and the line-up was complete. 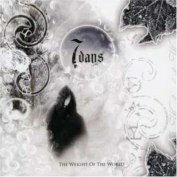 The first album "The weight of the world" was released in Europe & Asia in 2006 and recieved great reviews worldwide. In 2010 they released the long awaited follow up album "Into Forever". It is overall a stronger album including the 20 minutes epic song "Final Wisdom". Joining 7days on the new album is Christian Liljegren (Narnia,Divinefire and Golden Resurrection) and talented singer Erik Tordsson. You will also hear alot more of Caroline Sigfridsson who made a guest appearance on the first album. The album "Into Forever" is produced and mixed by Markus Sigfridsson at Tenement Studios and mastered by Micke Lindh at Masterplant. All music/lyrics are written and composed by Markus Sigfridsson. Markus Sigfridsson - Guitars, Keyboards and programming.